FAA regulations allow former military aviators to take one knowledge test to receive an equivalent rating based on background. 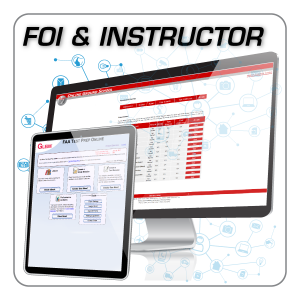 The Gleim Online Ground School – Military Competency uses our sophisticated Knowledge Transfer System to ensure that you master all of the information you will need to be a competent, safe pilot and to pass your knowledge test with confidence. 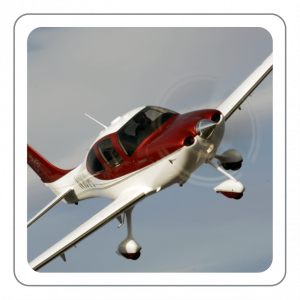 *NOTE: You will be directed to the Online Ground School for Flight/Ground Instructor to purchase. 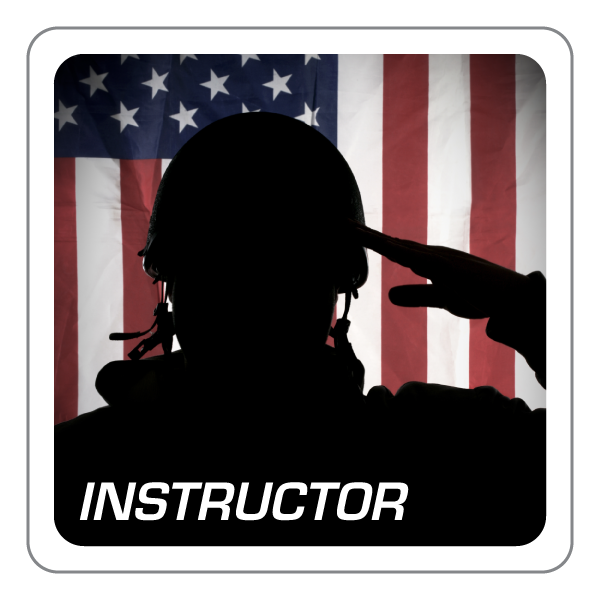 When starting the online ground school, you will choose the "MCI: Military Comp - Instructor" option. 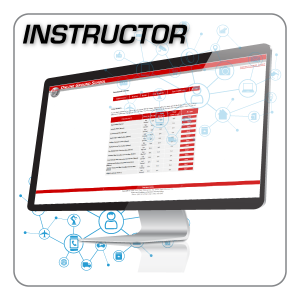 The Gleim Online Ground School - Military Competency uses our sophisticated Knowledge Transfer System to ensure that you master all of the information you will need to be a competent, safe pilot and to pass your knowledge test with confidence. Transitioning to civilian aviation is simple with the Gleim Online Ground School. New FAA regulations allow former military aviators to take one knowledge test to receive an equivalent rating based on background. Testing center emulation for PSI. Q: What is the Military Competency Instructor (MCI) exam? 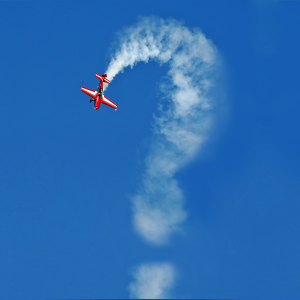 A: It is a new exam for former military instructors who wish to become Certified Flight Instructors. Q: Which ratings will I receive? A: MCI - It is based on what you instructed in the military. This could include CFI, CFII, and MEI. Q: Can I get my civilian certificates/ratings while still currently serving in the military? A: Yes. See the regulation 14 CFR 61.73. Q: What do these Online Ground Schools cover? A: Only the material/FAA Test Questions that will be covered on the test; with Gleim you will not need to study extra material.